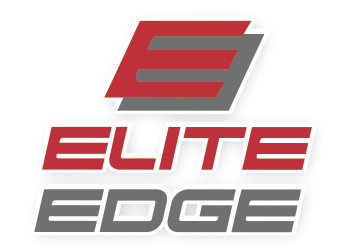 Start taking classes at Elite Edge and other studios! Burn up to 1000 calories in this one hour super charged circuit training workout! Come experience the ELITE difference with our class that we have NEVER repeated twice, ensuring maximum calorie burning for the best cardio, toning, metabolic conditioning, and core training experience! Equipment used- Versaclimbers, incline sprint treadmills, spin bikes, rowers, kettlebells, medicine balls, sleds, prowlers, bungees, TRX, bands, slide boards, battle ropes, and more! There are no upcoming “Circuit 1000” classes on this day. love this gym. always leave drenched with sweat. love everything about this class and gym! First Tuesday. About killed me. I'll be back for more!! awesome class with an awesome instructor! Great class always an awesome workout! Love Alexa! Great mix of toughness but nice at the same time! Loved this class so much! Alexa is an awesome trainer! Awesome class! Killer workout! Thanks Alexa, see you again soon!